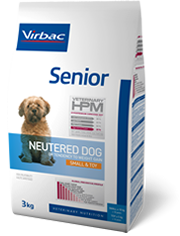 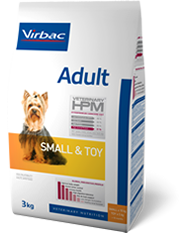 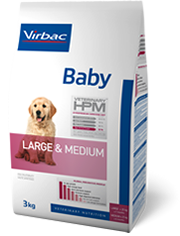 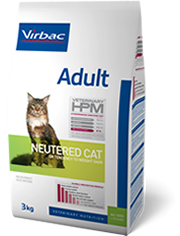 We stock a whole range of Virbac Veterinary HPM diets for your pets in a range of bag sizes. 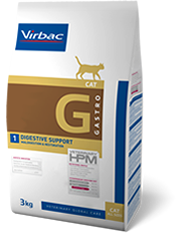 Dogs and cats are carnivores regardless of their health status. The VETERINARY HPM Clinical Diets are based on a formulation high in protein and low in carbohydrate (HP-LC), of which 90% of the protein is of animal origin.